Class 10M have started the new term at Turney School by continuing to make improvements with their maths knowledge. Each class member has set learning targets that we would like them to achieve. Table activities are set up for each student with adult supervision to help meet these learning levels. One group of students watched the Five Little Ducks video. We used our own learning resource of a velcro board containing the five little ducks. We asked the students to count down with the song and to remove a duck each time they went swimming away. 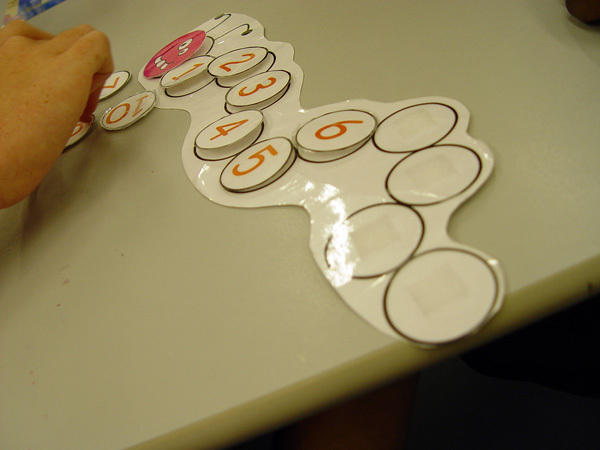 Other activities included asking the pupils to arrange a set of numbers from 1 to 10 in the correct sequence. Some of the Class 10M pupils have been to improving their number writing character formations. You can watch a short selection of these activities in the video above.